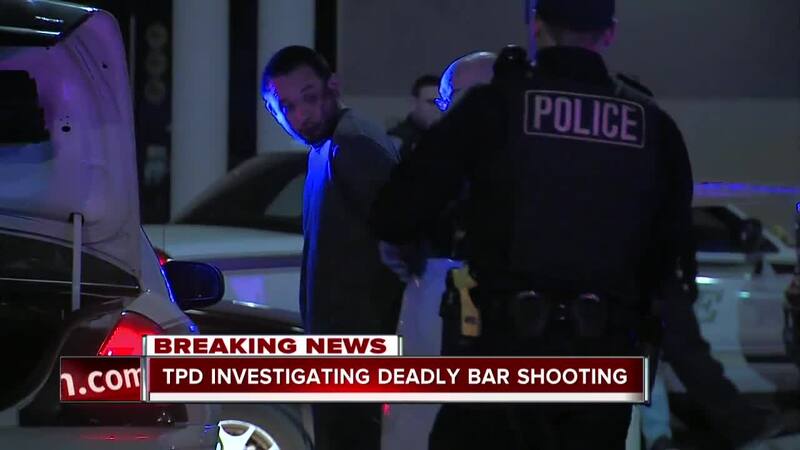 Police have a suspect in custody after a fist fight outside a South Tulsa bar turns deadly. It happened just before 2 a.m. Saturday morning at the Stillhouse Bar and Grill near E 91st street and S Memorial drive. Officers said a fight between two people started inside the bar, then moved outside to the parking lot. Witnesses told police that's when the suspect Cesar Fernandez took out a gun and shot and killed the victim. Fernandez was arrested at the scene and is booked into the Tulsa county jail on a first degree murder charge. At this time the victim's name has not been released.